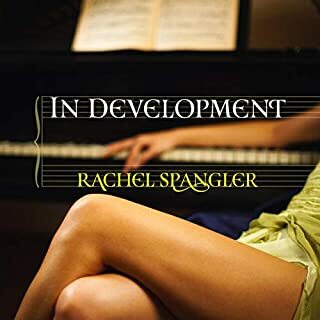 Grieving over the loss of her family and feeling like her life is unraveling, Lindsey McDermott quits her job, gets a puppy, and retreats to her grandparents' home in the Texas Hill Country. She spends her solitary days walking childhood trails and reminiscing, trying to reconcile the conflict within her as she struggles with survivor's guilt. After the death of her husband, Hannah Larson needs a change. 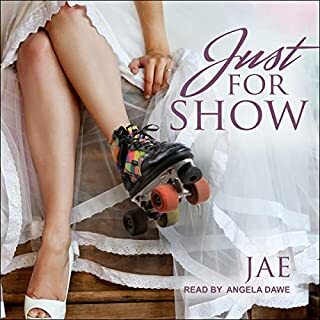 At the suggestion of her mother-in-law - and against her better judgment - she and her son Jack move to tiny Utopia and into her husband's grandmother's house. 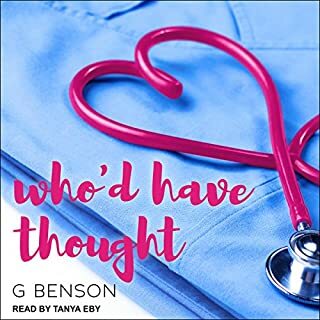 When Jack and Lindsey form an unlikely friendship, Hannah reluctantly joins them and the three spend the summer swimming and healing as laughter eventually replaces tears. After Jack goes back to school, Hannah assumes their summer fun is over. Instead, Lindsey continues to come around and now - as they find themselves alone - Hannah realizes just how close they've become. 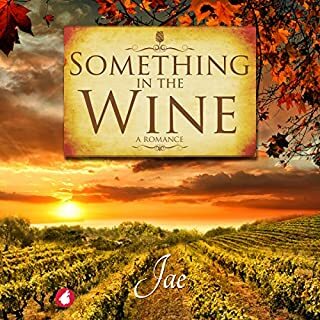 Soon, she finds herself struggling with her feelings as their friendship threatens to shift into something much deeper...something she fears she won't be able to fight. Something she fears she won't want to fight. A story of grief and healing...a story of love. 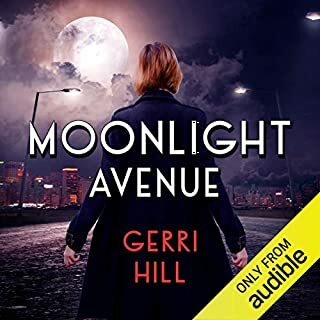 ©2017 Gerri Hill (P)2017 Audible, Inc. I usually don't complete reviews however this was a wonderful book. Sometimes you read or listen as I did to a book and want it to finally end, and sometimes in this case you want it to go on. Great story line, great characters, overall a joy to listen to. Had me laugh, and cry. I have enjoyed the authors books for past few years and look forward to more. Highly recommend. The story was sweet and you are captivated from the beginning. The boy in the book is adorable. 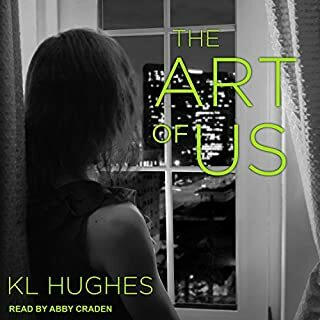 I love the narrator Abby Craden. 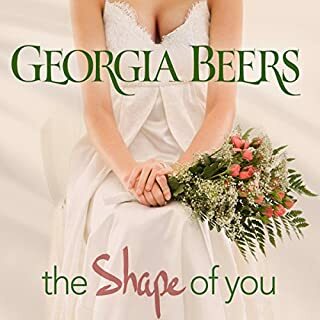 She makes you feel the emotions the author is trying to portray. I found myself not wanting it to finish. Loss and Finding Love. Coming out of grief. A good story and sensuality! 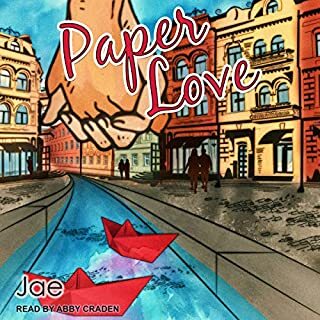 I will definitely download more from the author, Hill and narrator, Craden. Excellent book. Grief is hard to to put in words, but the author does a good job in the storyline. I love how Jack and Lindsay tentatively share their story and the connect. I wanted to book the keep going. 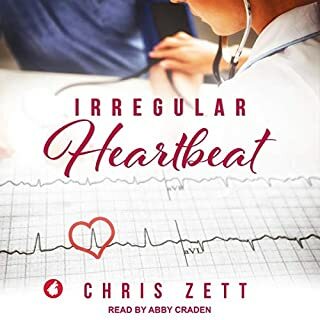 Abby Craden is my favorite of all time narrator! 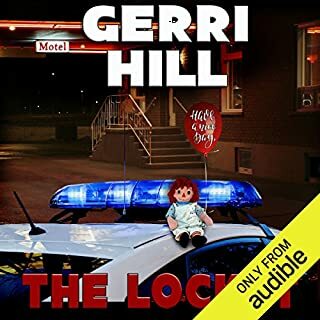 Only problem with Gerri Hill is she doesn’t come out the books fast enough! 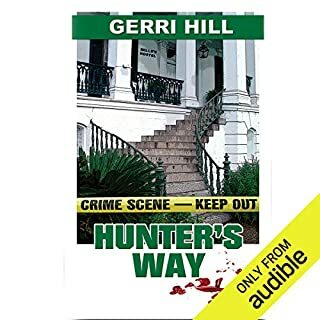 Gerri Hill never disappoints!!! Such a great story, like a Hallmark movie for lesbians. The characters were charming and unforgettable. The emotion delivered (Great job Abby Carden!) in each sentence was touching. The characters personalities were humbling and refreshing. 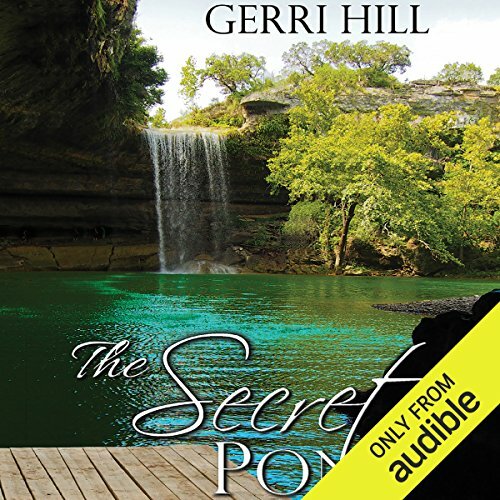 Keep up the excellent work Gerri Hill, and thank you for sharing your gift with us. What an awesome book. 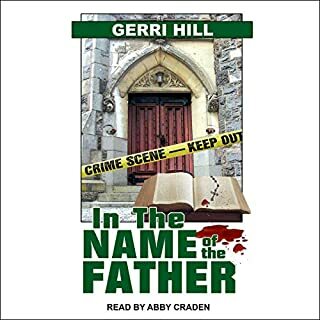 Love Gerri Hill and Abby Crayden as always was the best. 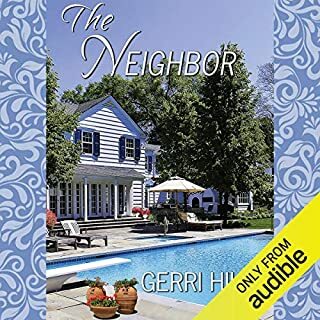 Gerri Hill does a wonderful job of getting you invested in the initial relationship between Jack and Lindsey. I liked the pacing, a bit slower but it things felt more impactful that way. Abby Craden's voice makes me swoon. If you’ve read the book, you’ll get the title. ;) This was honestly just an enjoyable book. Great story. Great chemistry. Wasn’t too quick or too slow. Not overly dramatic. Honestly, Abby Craden could read the ingredients off of a cereal box and I’d listen, so it was especially nice listening to her read a Gerri Hill book. Definitely recommend! Now, that’s what I call an interesting plot. She does it again. I love the depth of the characters and the way she deals with the characters’ conflict. 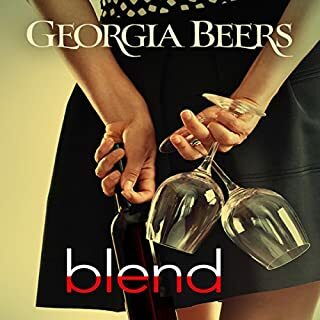 Quite recommendable if you are looking for a change in lesbian romance.